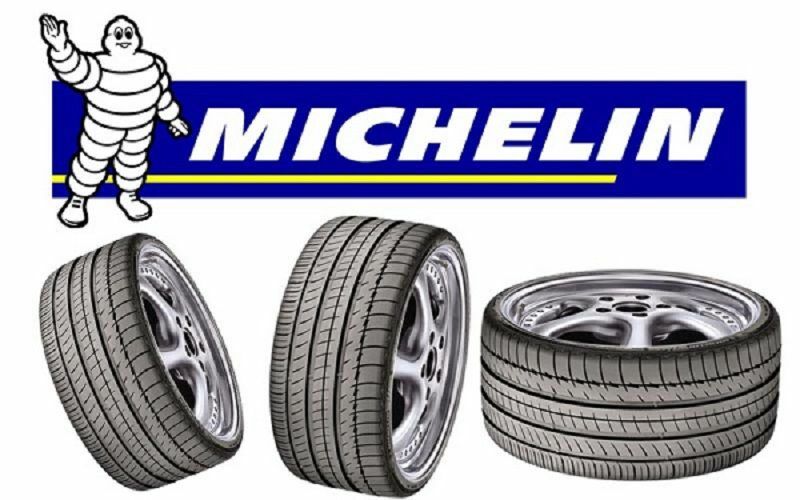 Michelin has won two awards at the 2015 Tyre Technology International Show. The French tyre maker has grabbed two prestigious awards for Innovation and Excellence 2015 – Tyre Manufacturer of the Year and Tyre Technology of the Year. The company has always kept their focus on tyre development and innovation and has provided customers all over the world with high-quality tyres. The Selection Committee, that consists of some of the leading experts of the industry, believes the awards are a testament to Michelin’s consistency and upholding of its promise. Michelin bagged the Tyre Technology of the Year award for its EverGrip Technology that has been used on its newest Premier A/S (All Season) tyre. The EverGrip technology allows the new Premier A/S tires to maintain friction as the tyre wears down in any kind of environment. Its grip on wet surface is proven to be better than competitors, making the EverGrip technology worthy of high praise it received from tyre experts. Equipped with the new EverGrip technology, the Premier A/S has a tuned-up silicon proportion following precise calculations. Michelin has also improved the tread blocks and the tread pattern design, creating a firmer and wider area for the tread grip. The company has even included expanding rain grooves – when the tyre wears down, the rain grooves widen, maintaining its ability to remove water and deliver wet traction, thus reducing the chance of skidding and satisfying the consumer’s demands.